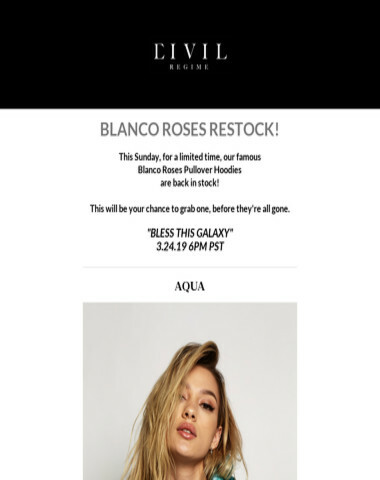 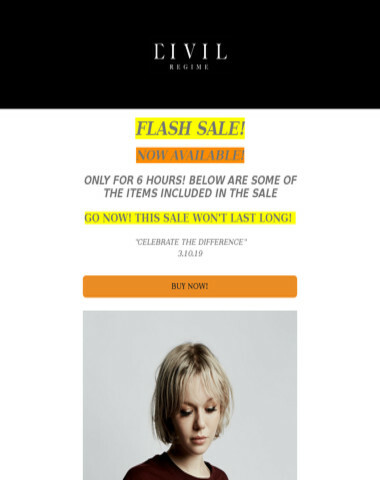 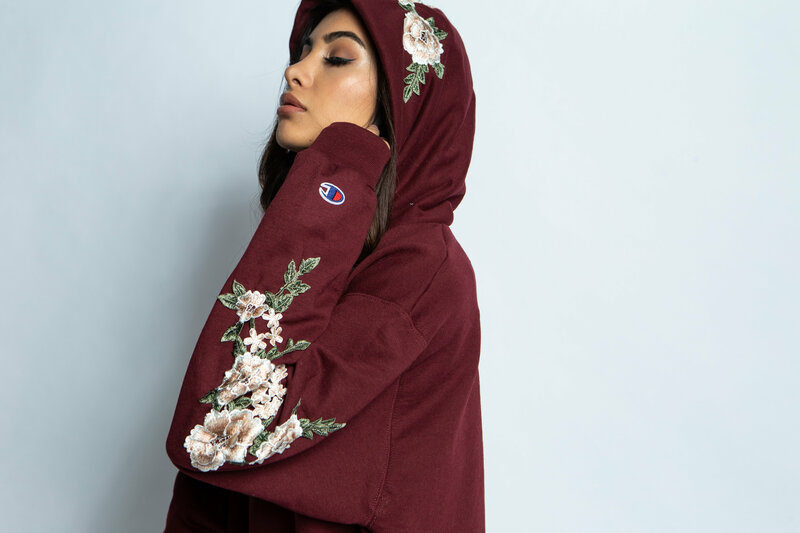 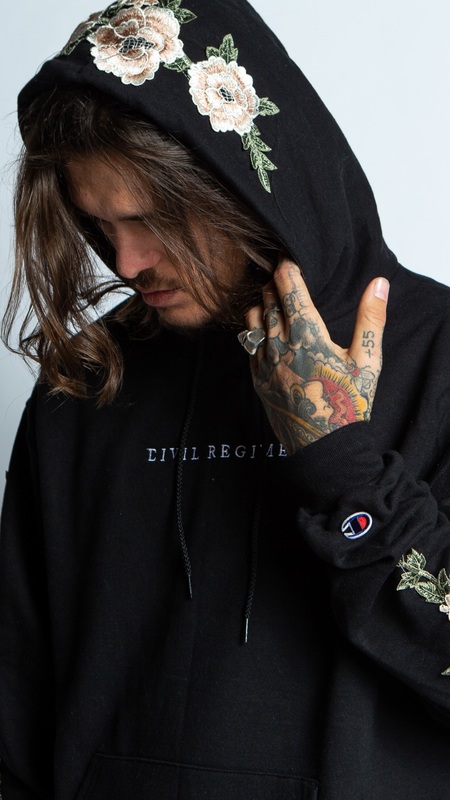 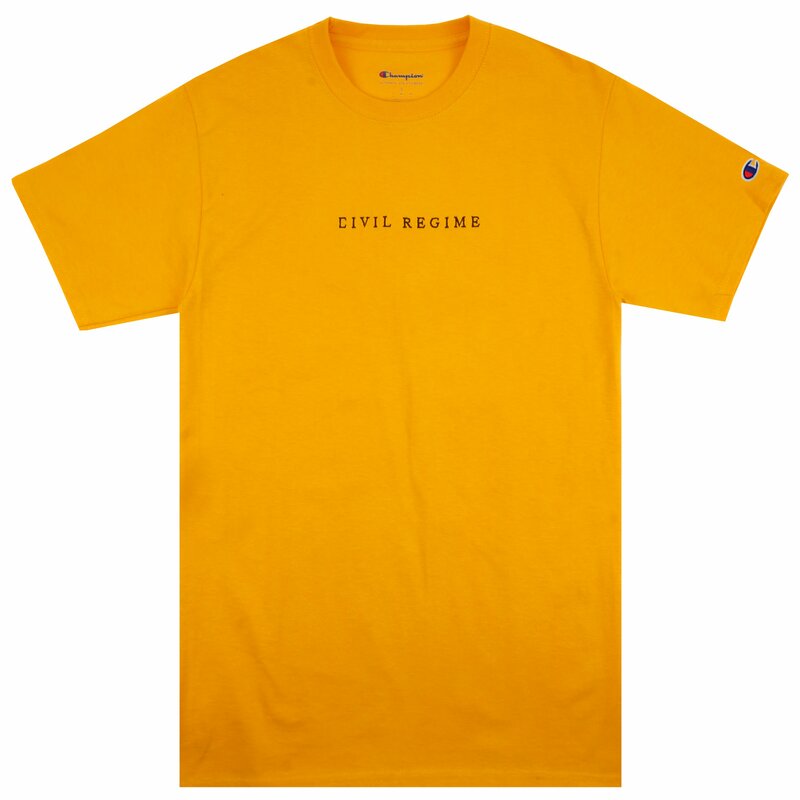 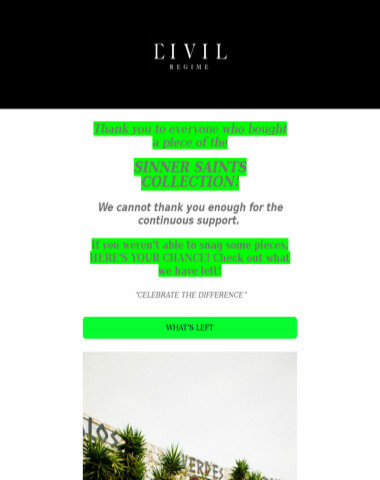 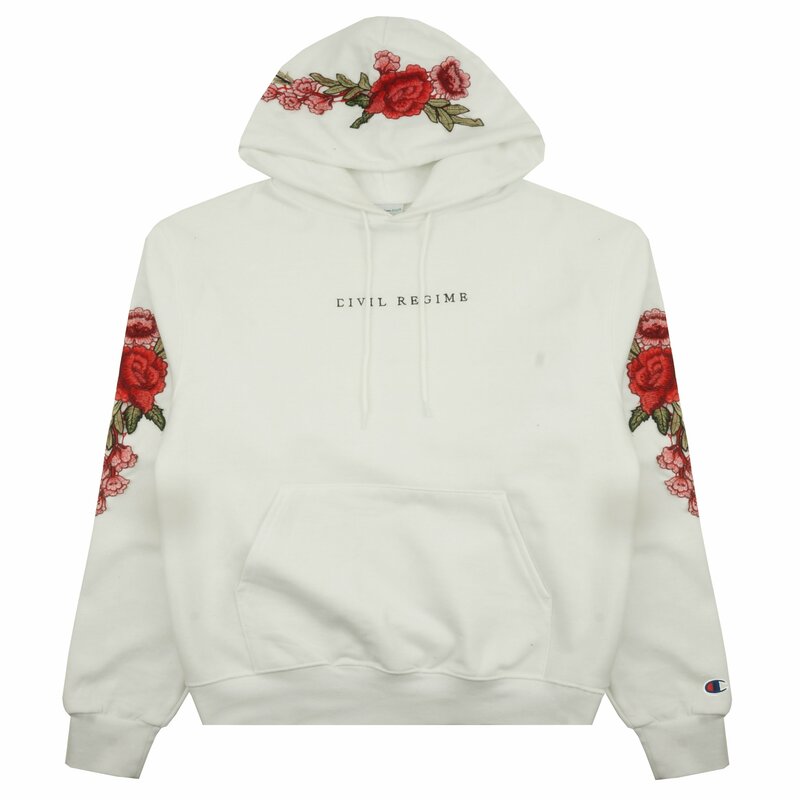 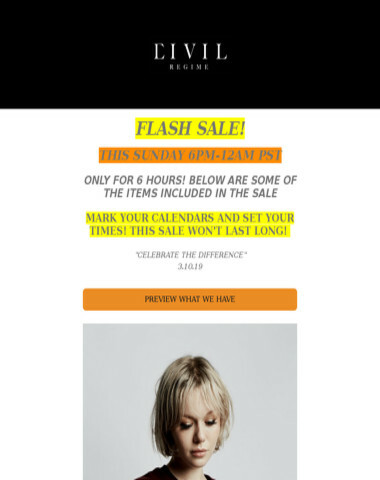 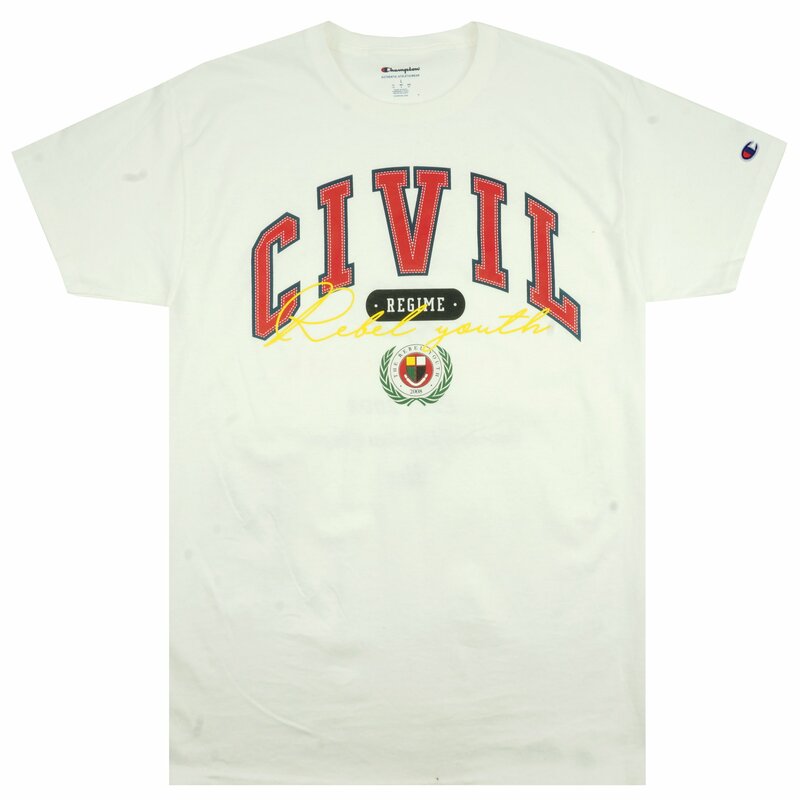 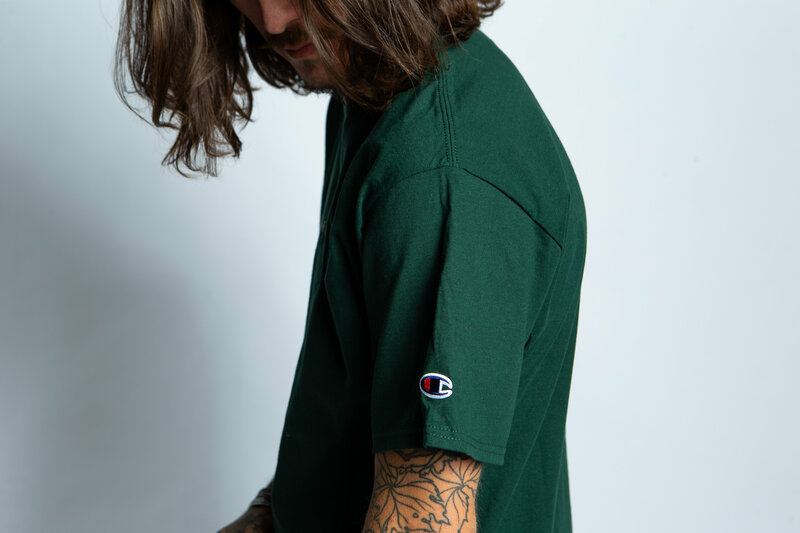 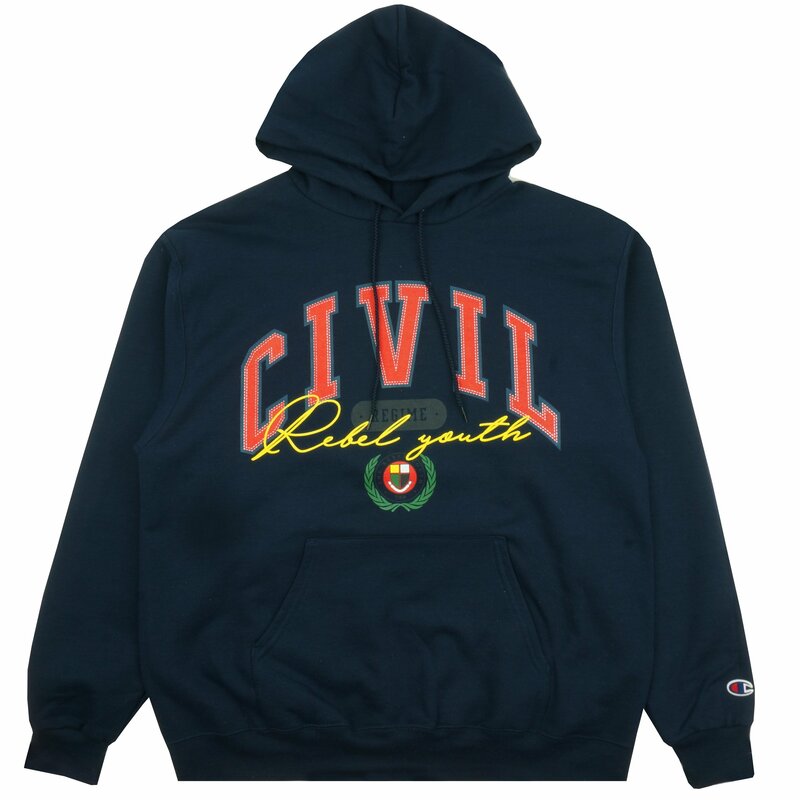 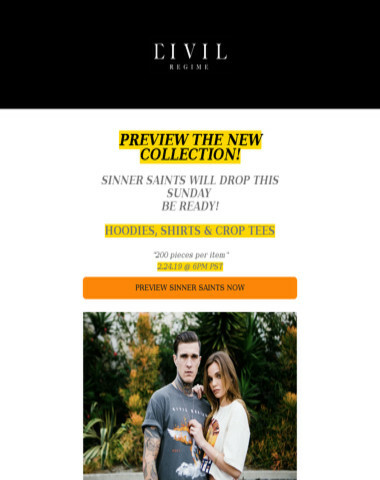 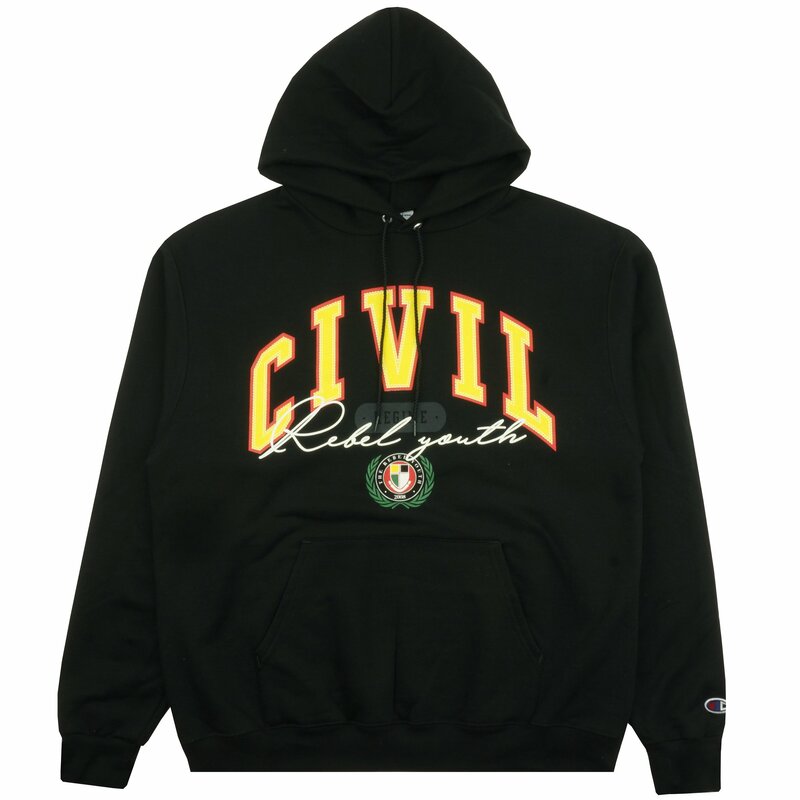 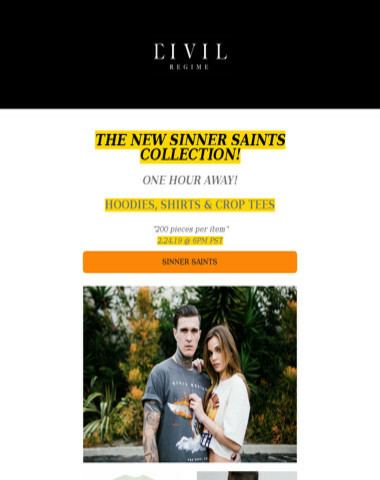 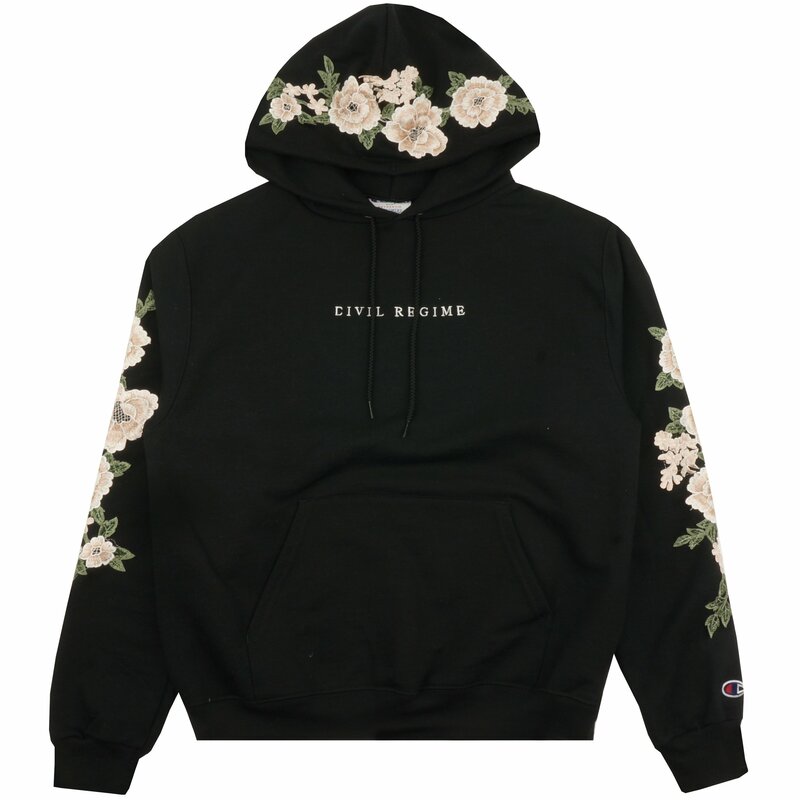 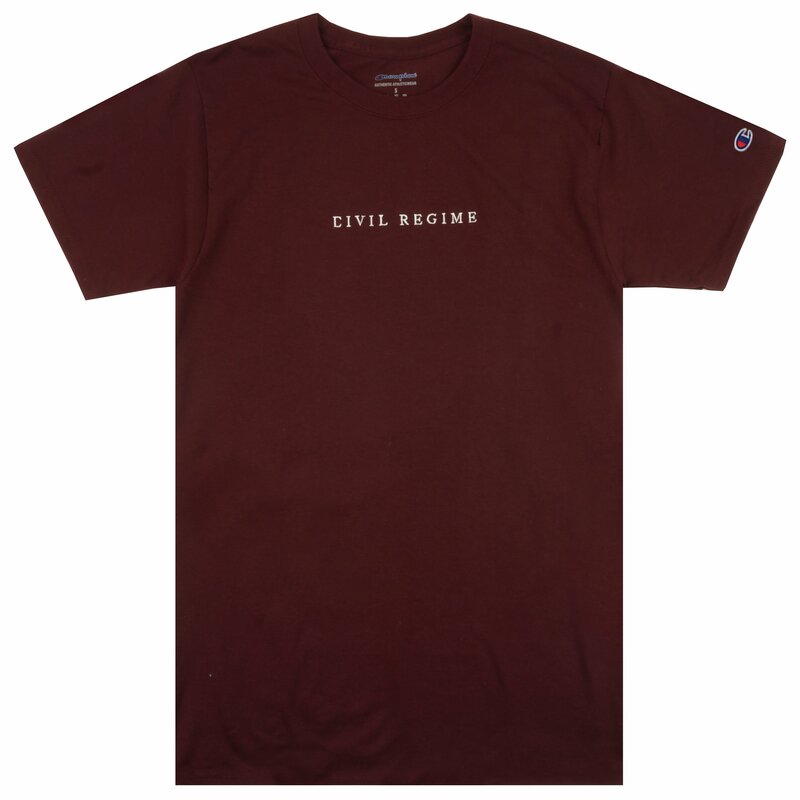 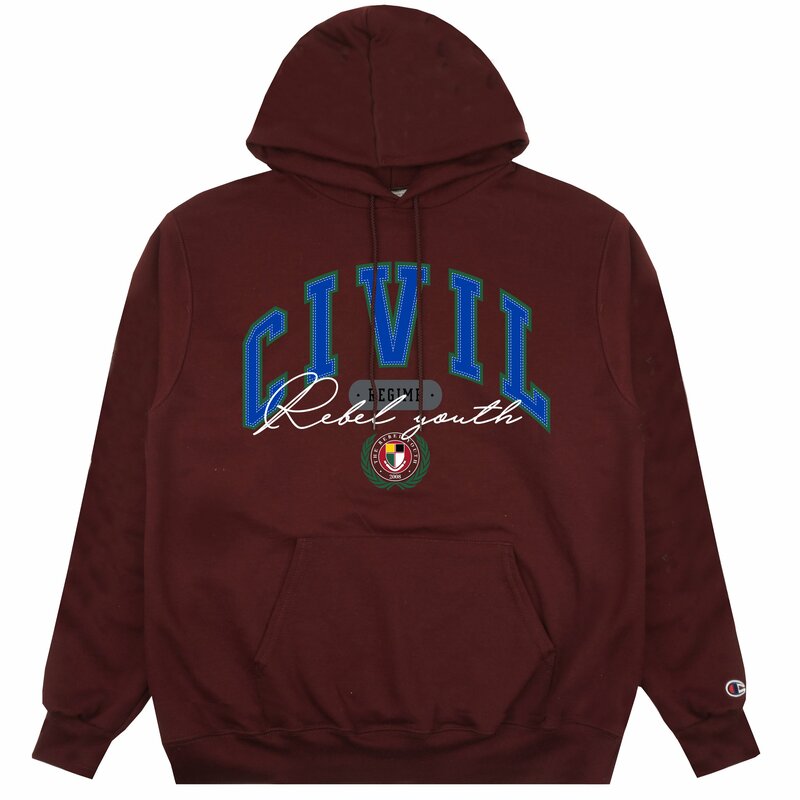 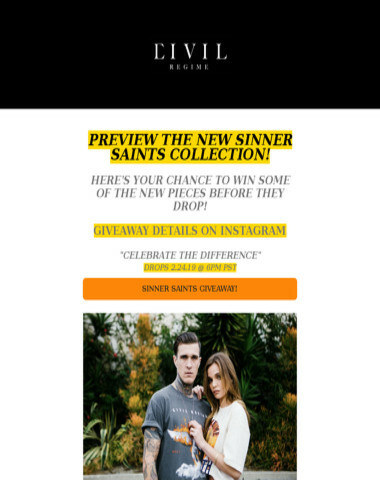 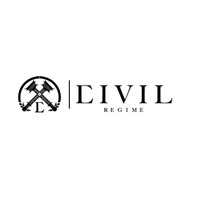 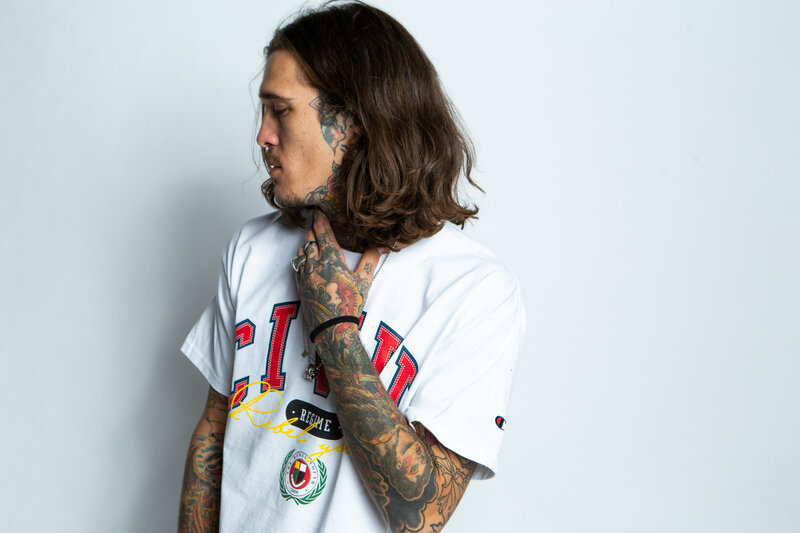 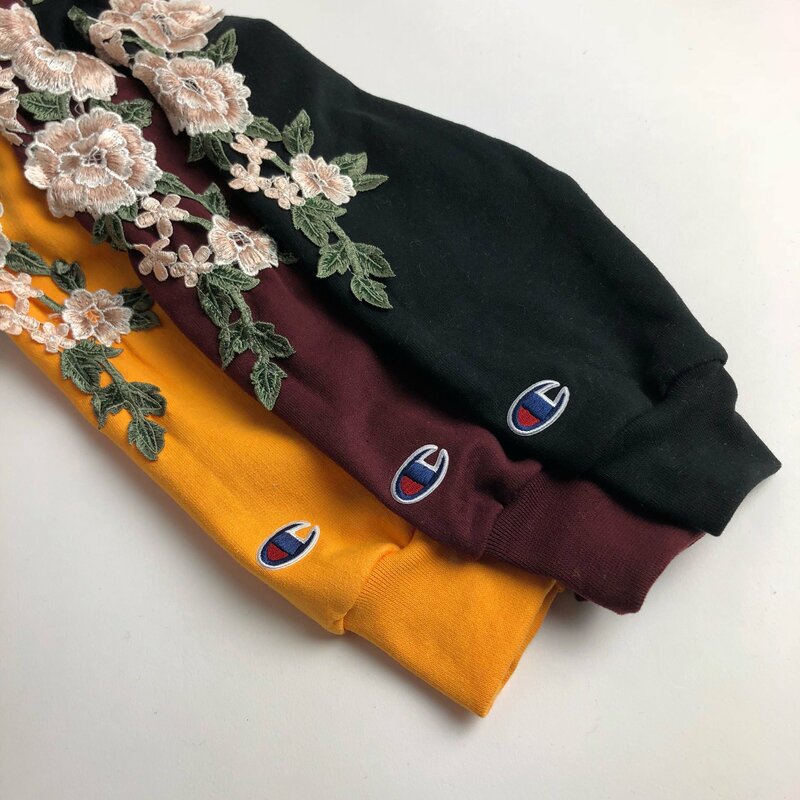 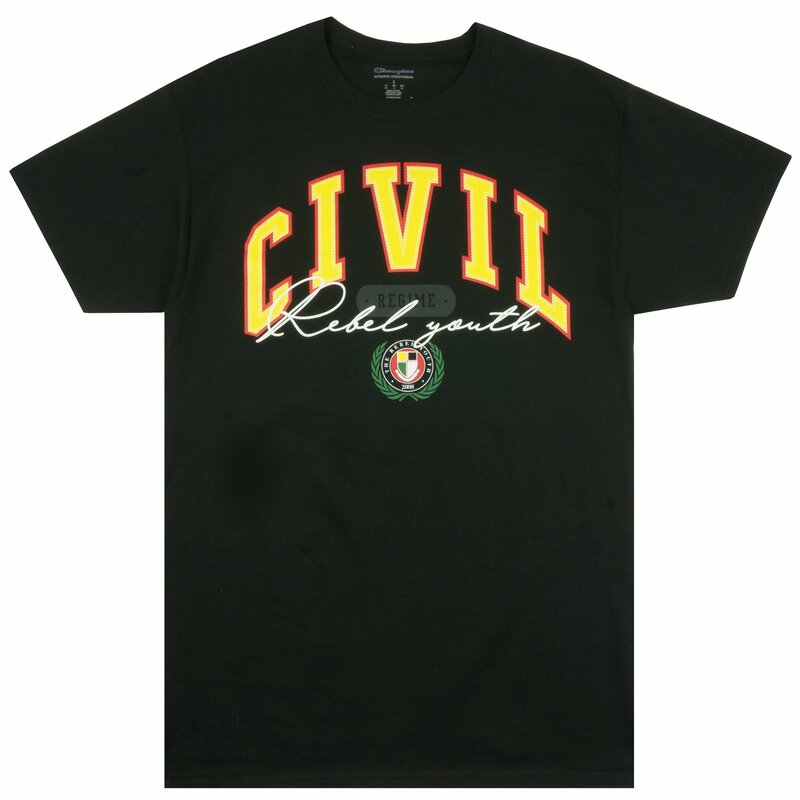 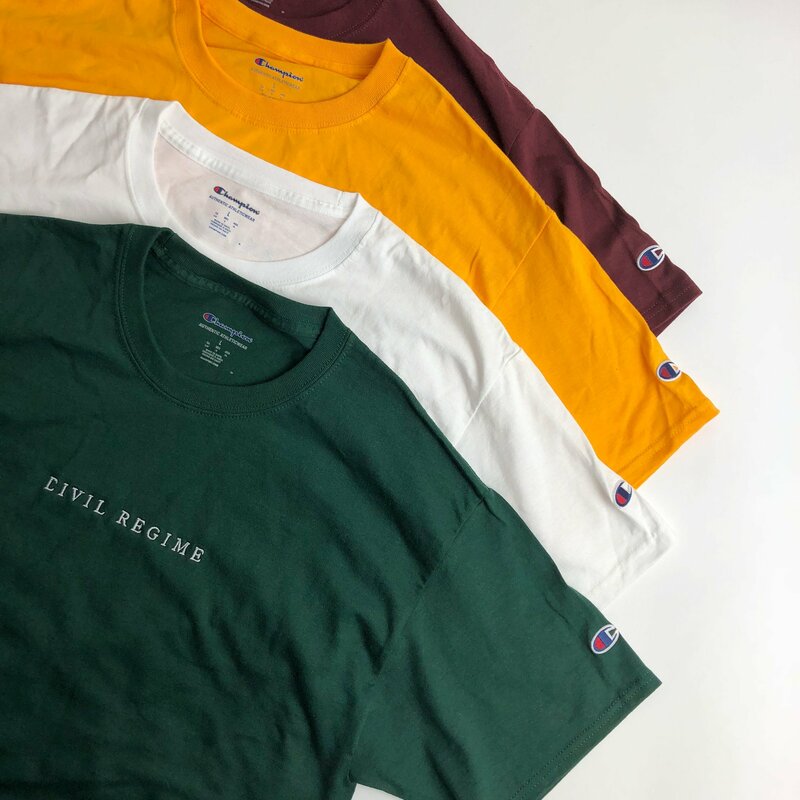 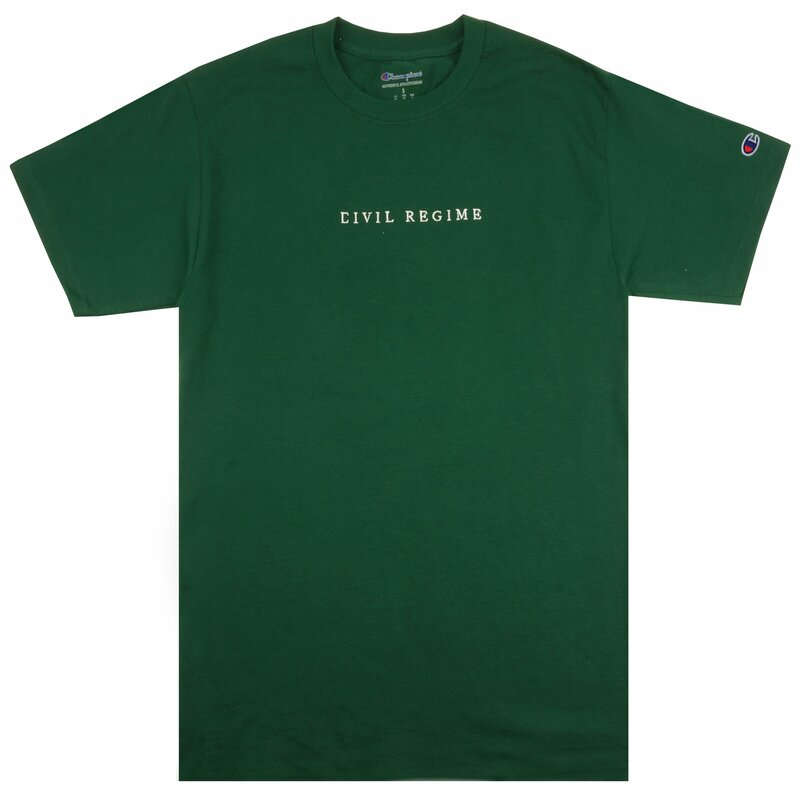 Civil Regime - 50% OFF SALE - RECEIVE PRODUCT BEFORE CHRISTMAS ? 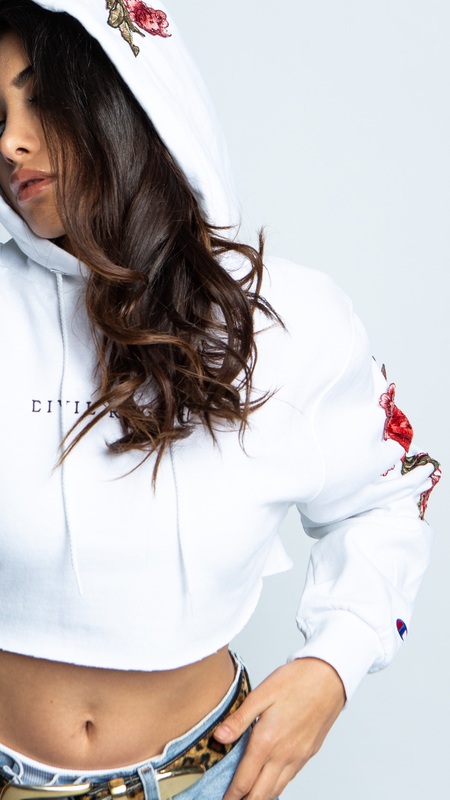 Tonight @ 6PM PST. ?